It is our mission to enhance the life of all USD 353 residents through quality recreational and leisure services that contribute to their mental, social, physical, educational, cultural, and general well-being. 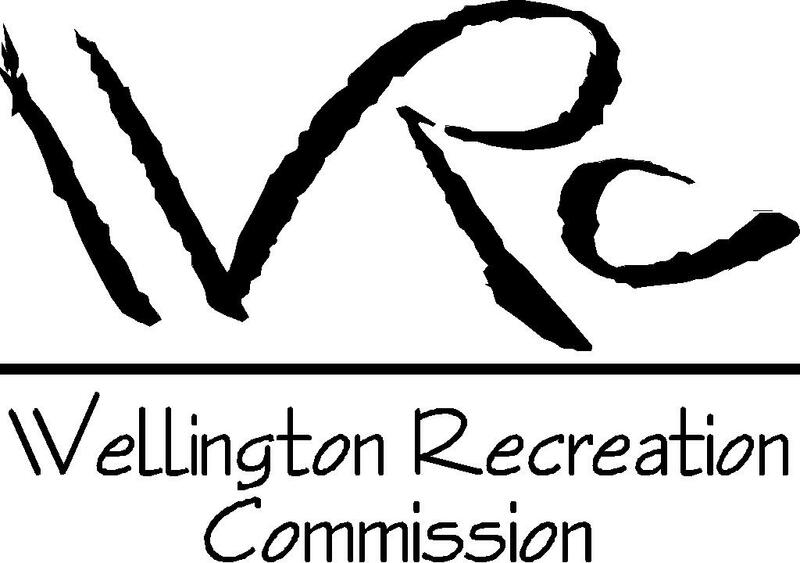 The Wellington Recreaion Commission is operated through USD 353. It is governed by five selected residents of Wellington who give their services to the community. 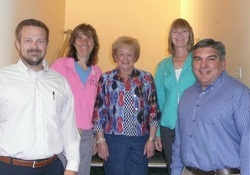 The WRC Board of Directors holds monthly meetings on the fourth Tuesday of each month at the Recreation Center. The meetings are open to the public. Anyone who would like to address the Board can be included on the agenda by calling the WRC at 620-326-3323 by the Friday before each meeting. *WRC accepts VISA, MasterCard, Discover card, cash, and checks.